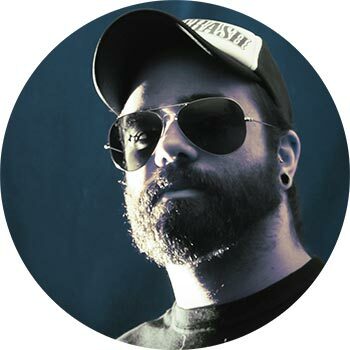 Located in Porto Martins, Praia da Vitória, in the beautifull Terceira Island, Açores, Waveyard Studio is run by Tiago Alves (ANOMALLY, HUMAN HATE) who have worked with several bands including Anomally, Human Hate, Deem Index, Palha D'Aço, Through The Silence and several others. 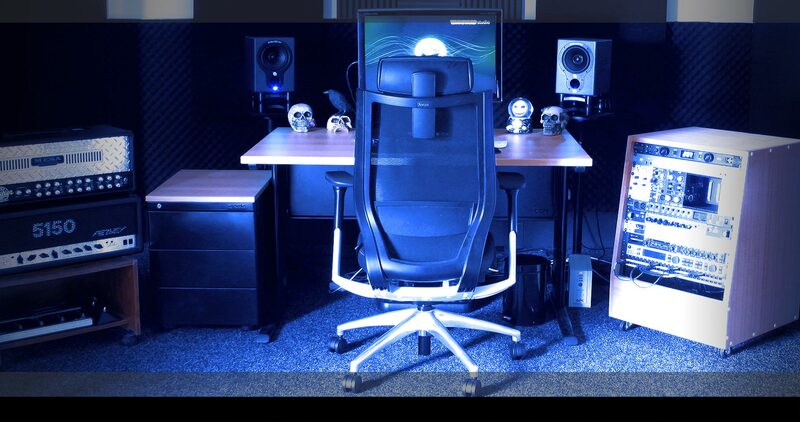 Waveyard Studio is specialised in Metal and Rock but can work with all genres and styles giving you the sound you want, making you proud of your song. Equipped with professional gear, Waveyard Studio offers you several services, production, recording, mixing and mastering, and various editing and re-amping services.
" Palha d'Aço is a Portuguese thrash metal band who has recorded 2 full length albums at Waveyard Studios. We can't speak highly enough of Tiago Alves. His experience, professionalism, technical expertise, and attention to detail has taken our sound to a level we didn't think was possible. It has been a true pleasure recording with Tiago and we will be back for a third! \m/ "
" Little studio, big sound! " " Brilliant people brilliant sound. Highly recommended by Deem Index from the Netherlands! " At Waveyard Studio you can get a full production, taking your demo or a scratch idea to a complete produced song, or you can just record the instruments you want according to your needs with professional gear and quality. This is a crucial step for your production where your recordings will come to life. Waveyard Studio will take your song into a new level, providing them with the sound they deserve. Waveyard Studio will make your master loud, wide and clear as possible without destroying your mixes, making you proud of your song. Does your tracks need editing? Waveyard Studio can take care of them. 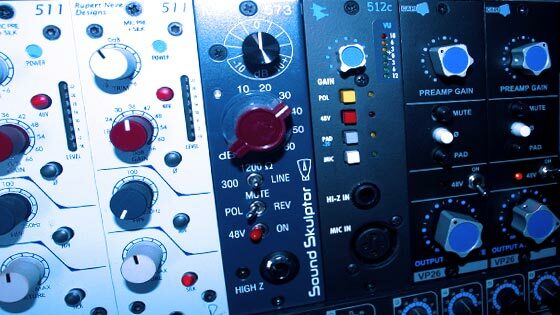 Services like drum editing, guitars, bass or tunning vocals are available too. 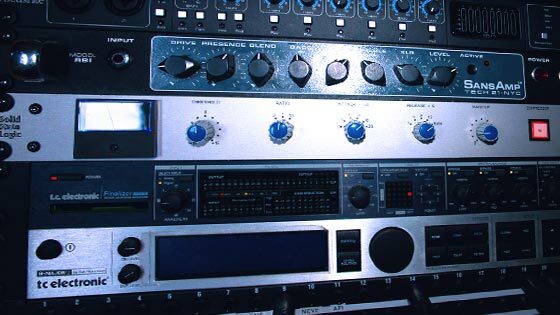 Waveyard Studio offers you a service of re-amping, taking your recorded and unprocessed tracks (DI) and runnning it through high-end amplifiers, through a single or multiple mics and pres in order to achieve a massive wall of sound for your guitars or bass. Send me an e-mail with the services you need and any information you think it's important.